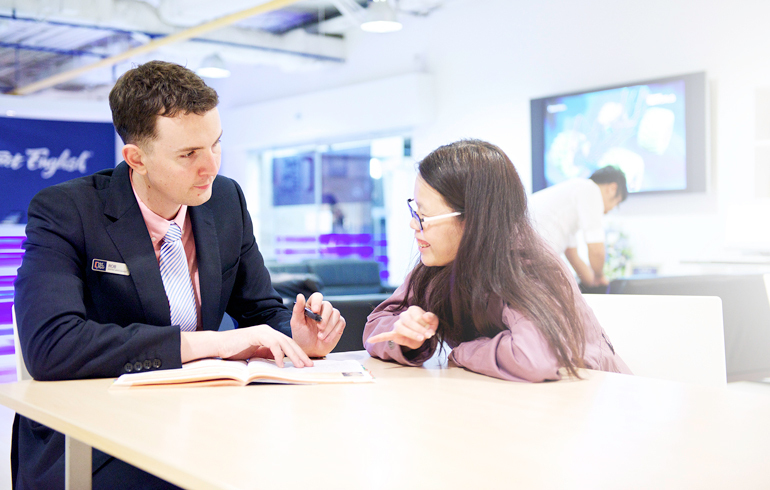 We are the pioneer of being the English educational provider-our learning method is unique and is the cornerstone of the English language learning in this century. 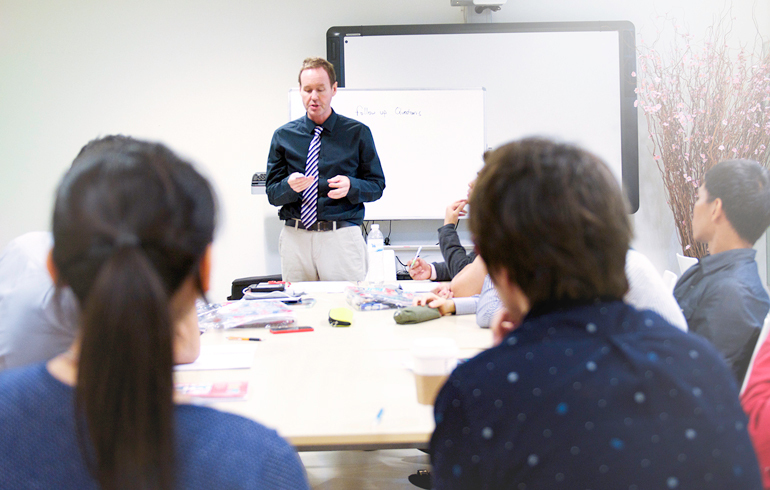 Blending between self-taught and encounter classes with our professional Native English Speaking teachers and we also provide various activities to enhance the confidence for our students to make sure that everyone can thrive and exceed their expectations. 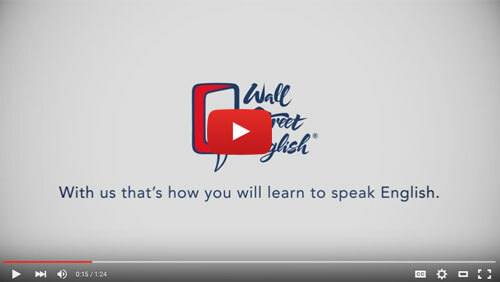 Wall Street English has operated in Thailand for over 10 years. We acquired the right from PEARSON Education Limited to operate in the kingdom since 2003. The number of our satisfied students is growing and we’re continuing to expand our centers. Until now, we have over 47,000 students who have completed our courses and we have total 11 centers operating across Bangkok 9 centers plus 2 centers in Chiang Mai and Rayong province. Everyone wants to be successful and everyone wants to speak the language the world’s speaking. 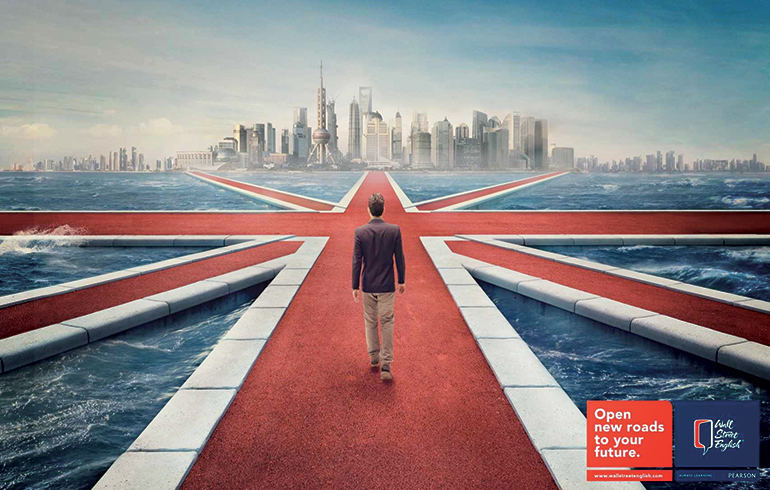 Having a strong English proficiency can bring you to countless opportunities and lead you to an extraordinary life. You can be successful in everything and every dream that you want to achieve.